Brent's writing has always been an inspiration to others. He was inspired by his uncle, a song writer and a member of the group, The Crests, in the mid 1950's. At the age of 15, Brent was honored to be involved with a Christian organization called "Young Life". In 1990, Young Life gave Brent the opportunity to travel to Paris, France and Russia to speak to people about the goodness of Jesus Christ. 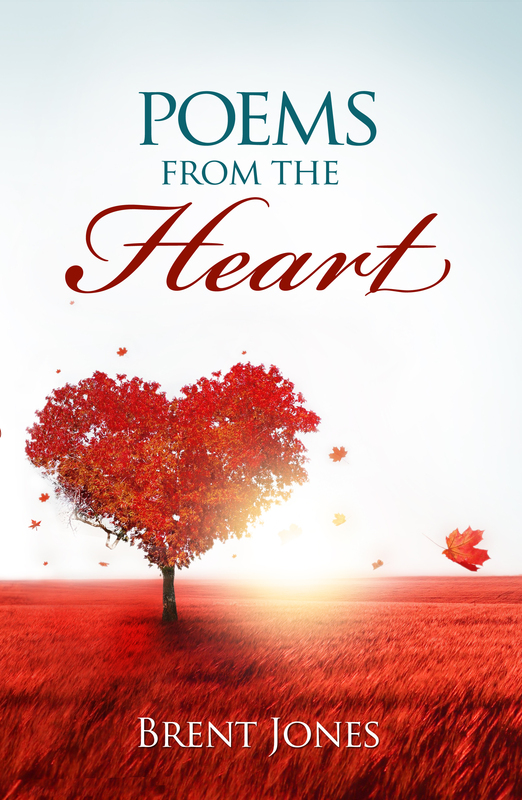 Poems from the Heart is filled with remarkable poems from a tender soul. Poetry is so personal. It can be uplifting, pensive, tragic, sorrowful, peaceful, or courageous. It can be heart-breaking or hilarious. Whatever it emotes, poetry is meant to be experienced. Join Brent as he shares memories, moments, stories and messages from his heart. Enjoy the journey!